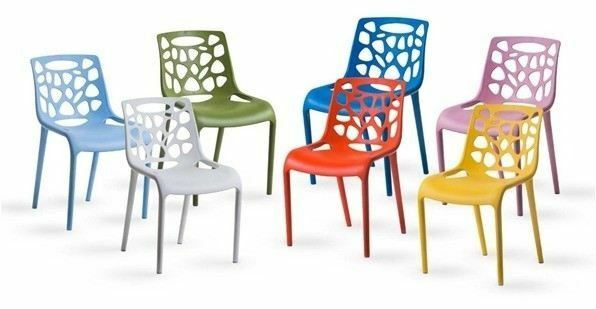 SAM SM FURNITURE - Was incorporated in 2010. We specialize in commercial and residential custom made built in furniture such as kitchen, wardrobe, bar counter, executive offices table or cabinets etc. 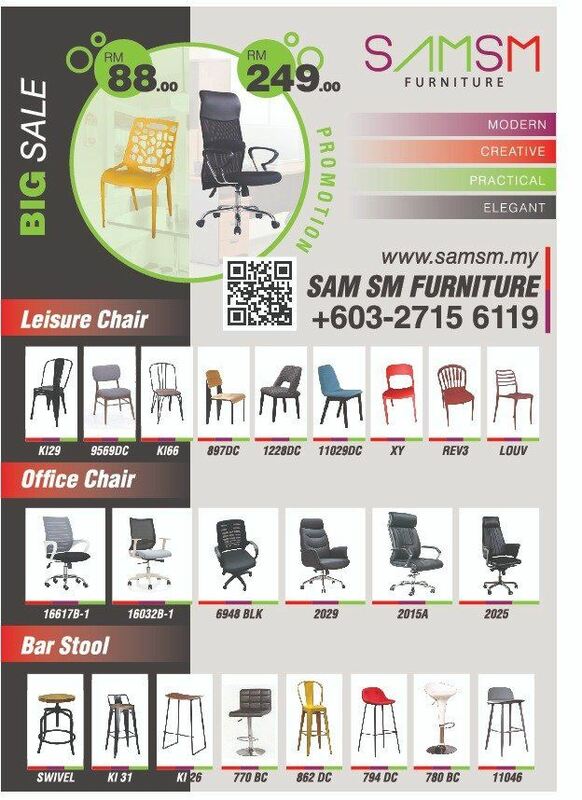 In 2011, SAM SM FURNITURE grown up, we do have our factory in manufacture office chair and sofa. Some of the office furniture and construction we do go hand-in-hand. SAM SM FURNITURE was incorporated in 2015. We specialize in commercial and residential custom made built in furniture such as kitchen cabinet, wardrobe, counter, executive office and others office furniture supply. Office Furniture and others loose furniture, which we were go hand-in-hand. We provided furniture solution to suit all budgets ranging from standard office to design classics as well as undertaking bespoke orders. 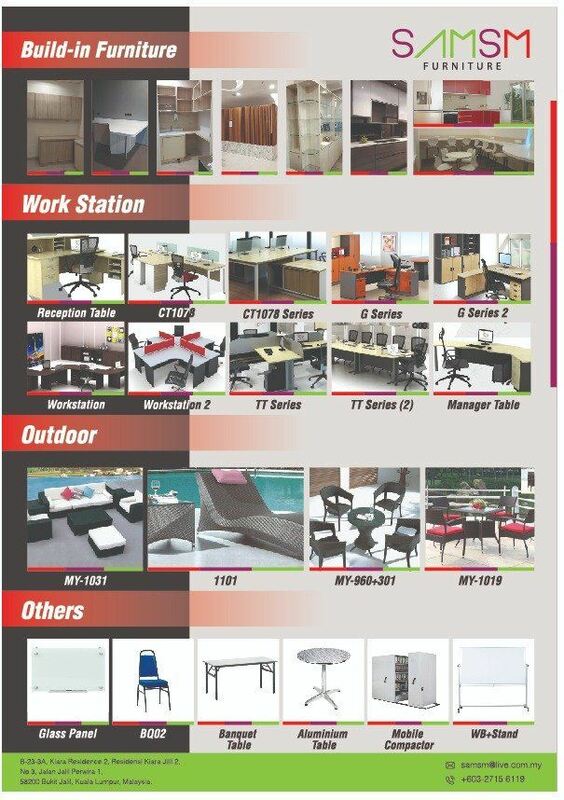 Whether you are fitting out at home office, a corporate office or require custom made furniture, we also have solution for you. Besides, we have experiences and process expertise in understanding and handling renovation, construction and architectural projects. We also have our own designer to provide or advice the best space planning floor plan or interior 3D if needed. Assuring prospective client our best services, we hope your good self will give us the opportunity to establish cordial relationship. B-23-3A, Kiara Residence 2, Residensi Kiara Jilil 2, No 3, Jalan Jalil Perwira 1, 58200 Bukit Jalil, Kuala Lumpur, Malaysia. 606A, Jalan 26, Kg Bharu Salak South, 57100 Kuala Lumpur, Malaysia. Unit K-0-1,K-1-1,K-2-1, No. 2, Pusat Perdagangan Kuchai, Jalan 1/127, Off Jalan Kuchai Lama, 58200 Kuala Lumpur, Malaysia.